With this new piece of branded content, Carlsberg opts for a non-conventional approach to the reality TV format to re-imagine the beloved British institution with a unique Danish twist. The brewery giant challenged six strangers to ditch their office desks for a once-in-a-lifetime adventure experiencing the Danish way of living. 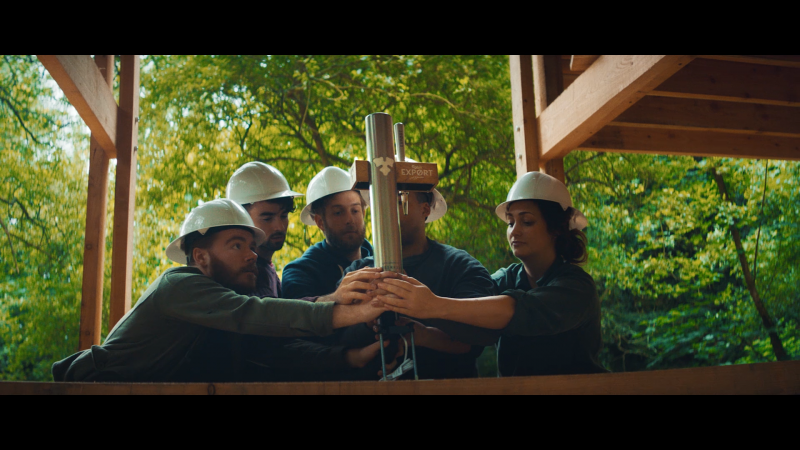 Camping out in the magical wilderness of Tintagel, North Cornwall, the cast of young professionals are tasked with building a waterfall-powered pub, from scratch, in just five days – despite having zero building experience between them. Throughout the week, the cast discover what it’s like to escape modern-day distractions as they swap their smartphones for hardhats and handsaws. The six individuals not only reconnect with nature but also uncover surprising truths as they overcome various challenges. 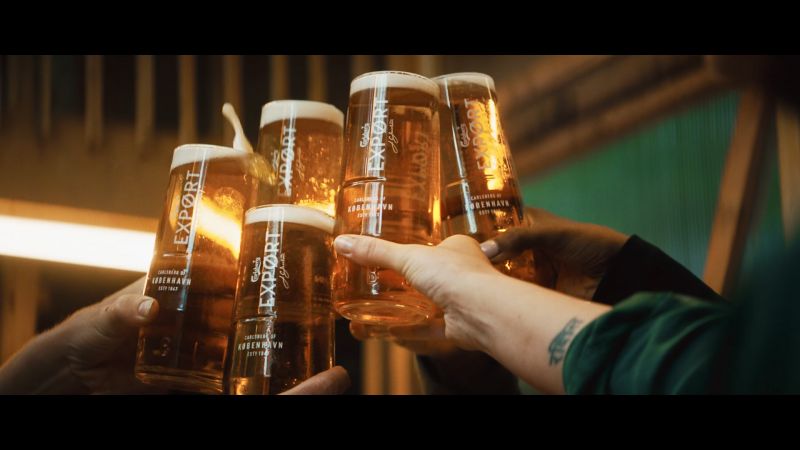 Carlsberg and Fold7 partnered with London-based production company, Armoury, to create four five-minute films that immerse viewers in the cast’s fascinating and wanderlust-inducing journey. Shot in the mythical forests of Tintagel during summer, the visually stunning films transport the audience to a narrative that is, refreshingly, worlds away from our fast-paced daily grind. Equally original is the intimate but non-invasive way the documentary series portrays the six Brits’ stories developing. Similarly, we felt that the cast’s back stories deserved to be explored in a more nuanced and subtle way to the overly dramatic reality TV approach we’re so used to seeing. For example, there’s a moment where one of the guys opens up about experiencing loss – rather than magnifying it as a sob story, we decided to lens this quietly and tenderly in a style that was more in line with the campaign’s message. The cast of six was supervised by award-winning architect and Founder of New British Design, Ben Huggins. The carbon-neutral ‘Carlsberg Cabin’ pub is now available to rent on AirBnb. ‘Build the Danish Way’ launched on 13th August on Carlsberg’s YouTube channel. Armoury Films is a Creative Production Company, formed in 2011. 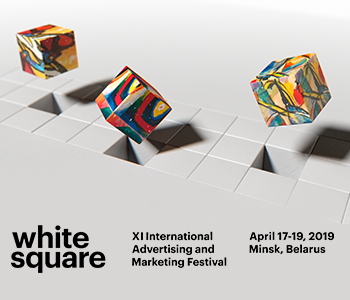 Between them, they have over 25 years experience working in branded content, advertising and feature films. An extended family of award winning creatives, directors and producers, Armoury makes films from scripts or from scratch working collaboratively with agencies and brands direct.